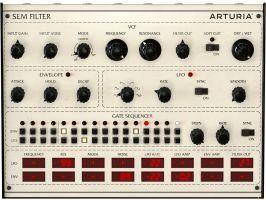 Arturia have launched a new range of plugins. 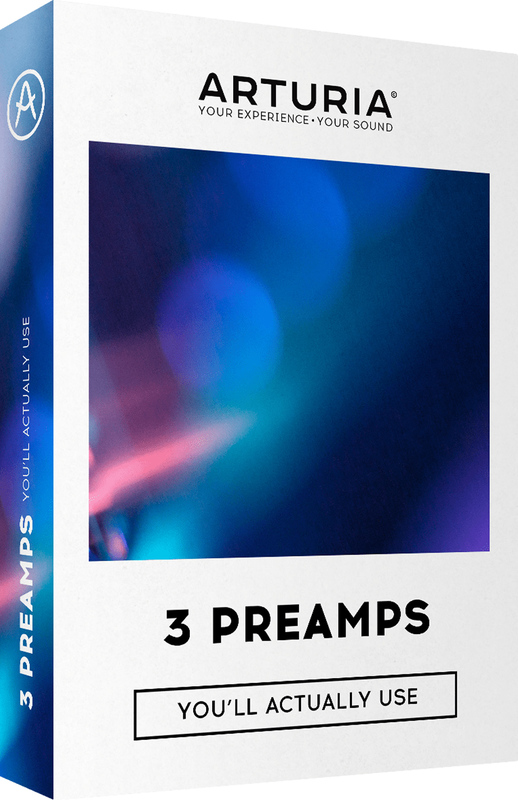 Users will be able to experience the legendary tone and character of 3 historic preamps, as well as the unique sonic flavor of 3 iconic analog filters. 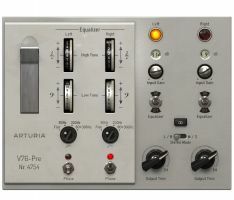 Arturia say "Designed, emulated, and realized thanks to Arturia's passionate, dedicated team of developers, using its exclusive True Analog Emulation technology, these 6 plugins are destined to become your favorite, go-to plugins for adding tonal flavor, analog drive, filtering, sound design, and creative sequencing." 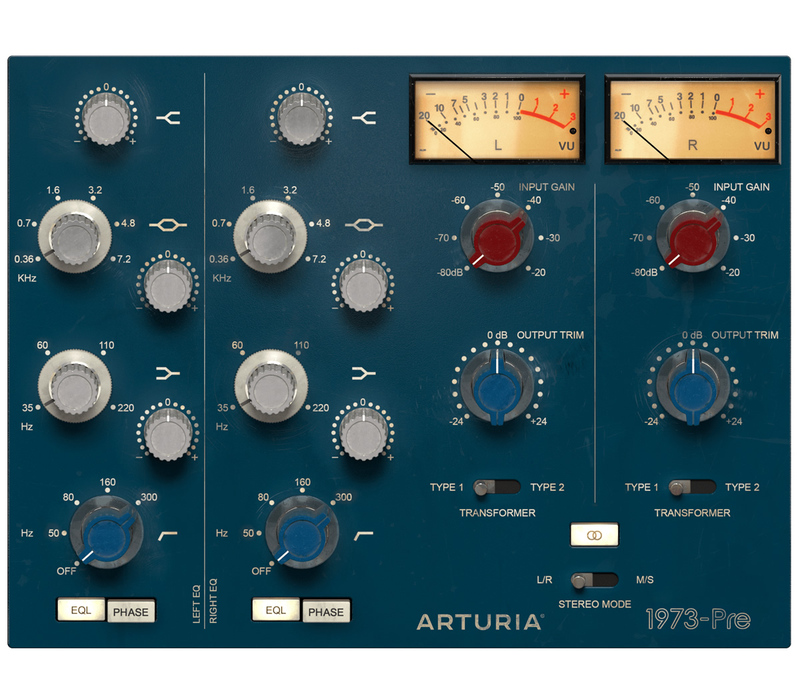 1973-Pre: a modern take on Rupert Neve's classic solid-state pre, complete with switchable boutique transformers. 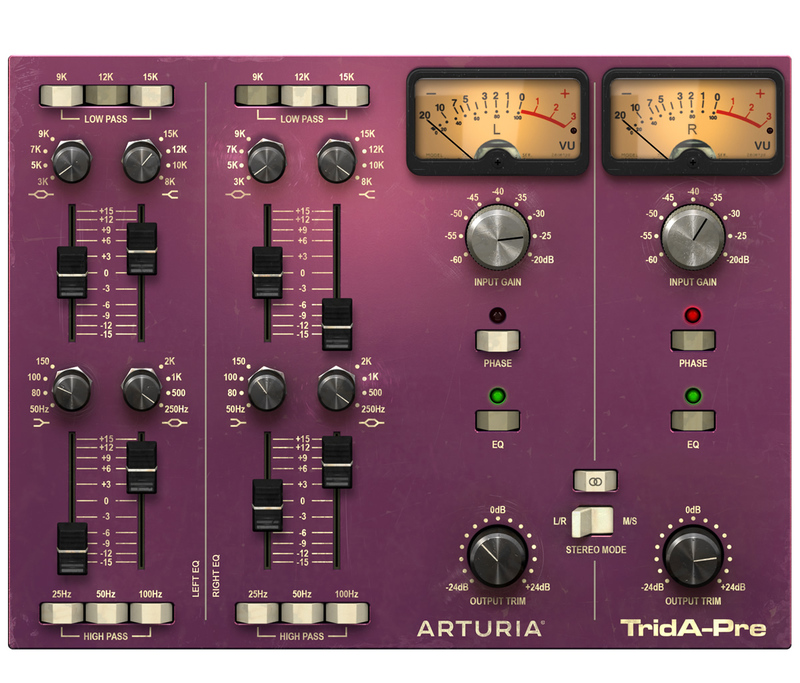 TridA-Pre: made famous by Trident Studio's A Range consoles, this updated preamp model accurately adds this gold-dust tone to your DAW. 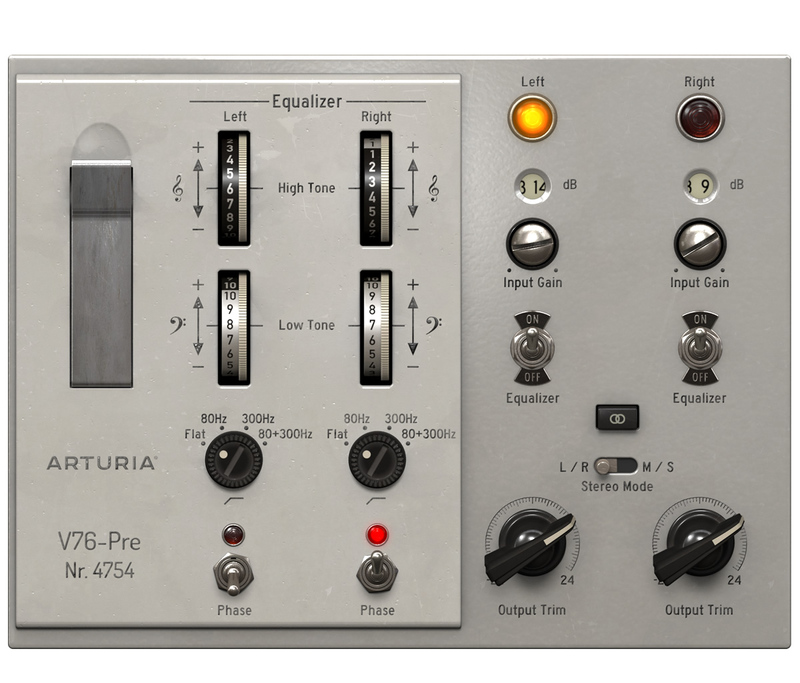 V76-Pre: modelling the classic Telefunken tube tone at the heart of the "White Album" sound, and integrating a rare shelf EQ for extra control. 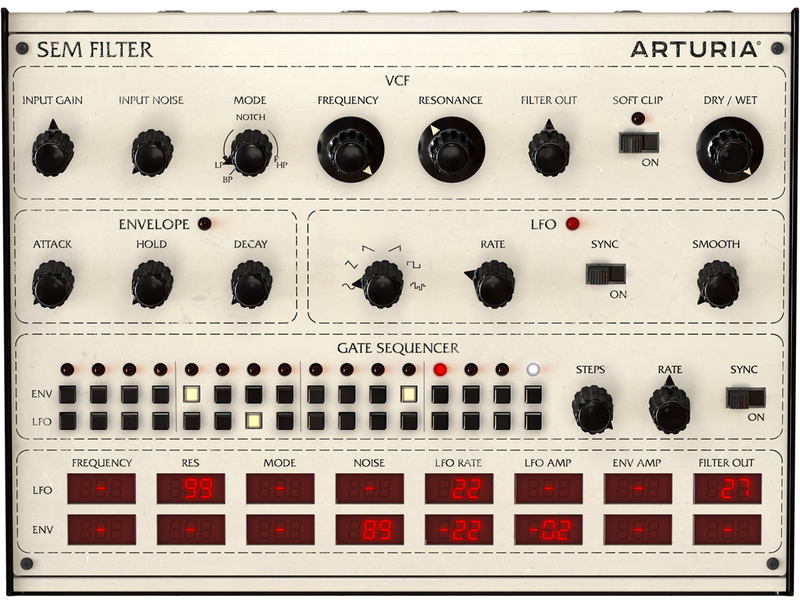 SEM-Filter: perfectly recreated from one of the earliest self-contained analog synths. 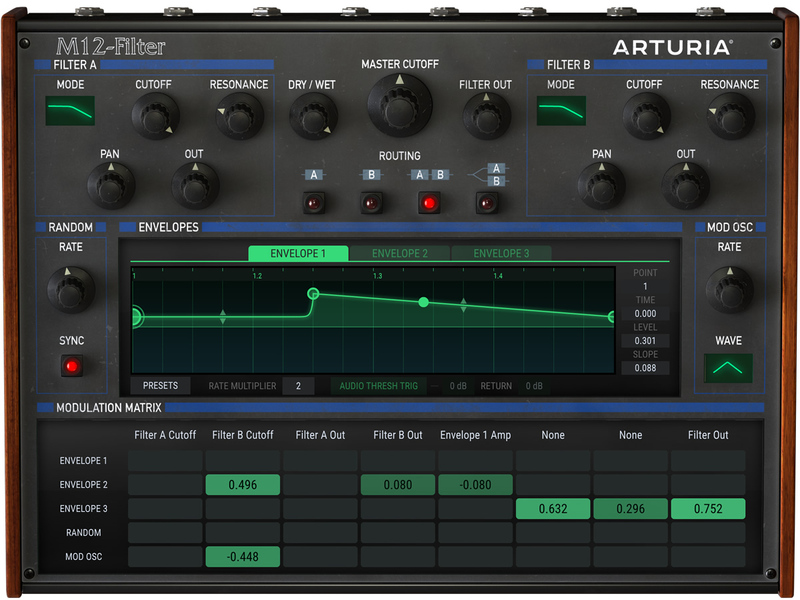 Arturia updated this state-variable filter with a simple but effective sequencer. 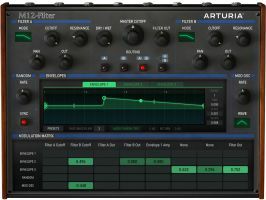 Mini-Filter: Arturia cracked the code of Dr Moog's renowned ladder filter, and let you control it with a whole new generation of tools. 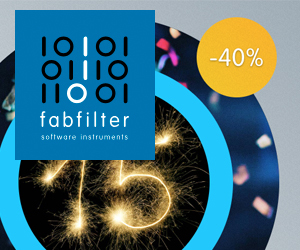 M12-Filter: modelled on Tom Oberheim's formidable multi-mode filter found on the Matrix-12, the plugin also features twin filters, mod osc and random generators, hugely customizable mod matrix, and programmable envelopes. 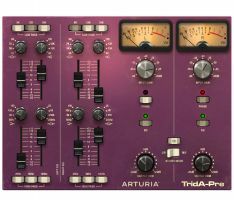 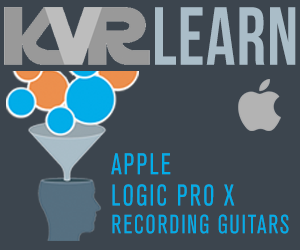 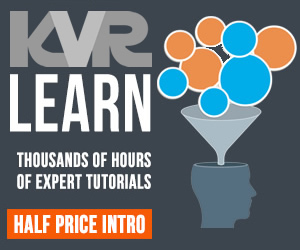 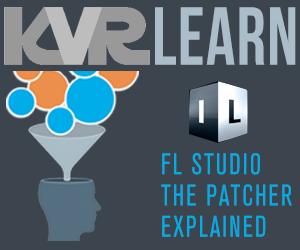 Together, these plugins not only bring users the inimitable sound of some of history's finest audio equipment, but also the benefits of new creative features. 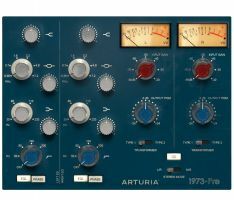 Impossible or impractical using the original hardware, bringing this classic gear back to life as software has allowed Arturia's engineers to update their functionality, bringing them in-line with the expectations and demands of modern producers and musicians. 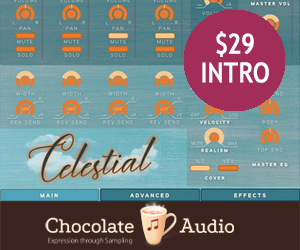 Features like mid/side processing, linked-stereo modes, customized EQs, sequencers, and envelope modulation give users access to huge creative possibilities, all while retaining the signature sound of the classic hardware. 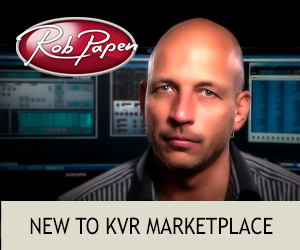 3 Preamps You'll Actually Use will be available for $199, and $299 after the promotion. 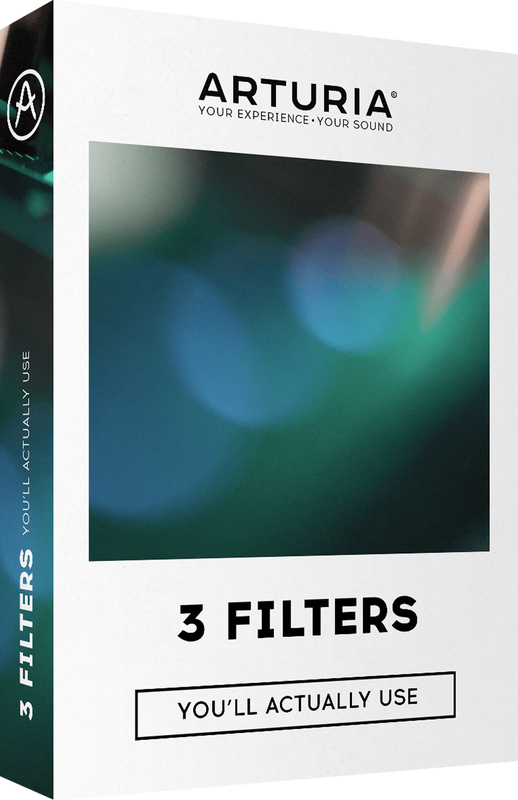 3 Filters You'll Actually Use will be available for $99, and $199 after the introductory offer is over. 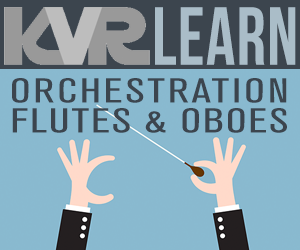 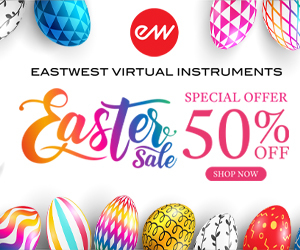 Owners of Arturia V Collection, or any other software or hardware instruments are encouraged to log in to their MyArturia accounts on the Arturia website to take advantage of exclusive crossgrade deals.